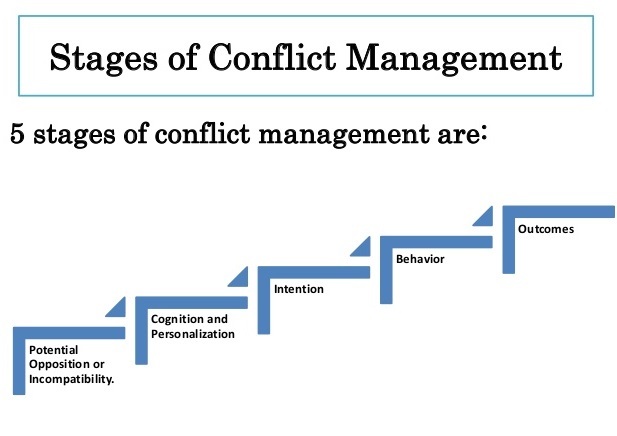 Conflicts can take place in any organization and can be healthier if they managed effectively, conflict management is required to for effectual and positive outcomes. Human skills can effectively participate in resolving the conflicts. Manager or leader of any organization must have the leadership skills so the issue could permanently resolve, without affecting the relationships within the employees. To handle the trouble one must be knowledgeable and one needs to build the atmosphere with concentration to deal with routine conflicts. For the positive outcomes of the conflicts, there should be win-win situation; the designed strategies should be effective, using negotiation and communication. In any organization, conflicts are considered best, as it is existing opportunity to for personal and organizational growth, through conflicts there are, elimination in the rivals, perceived of opposition needs and there is struggle for power and favor. Conflicts are seen as the potentials for the growth. As conflicts are, natural so they are good and necessary and most of the conflicts are based on, real differentiation. Conflicts are important for the managers; as for them, it the easiest way to understand what is in one’s mind, conflicts are expressions under specific situations. Through fundamental formation after when conflicts are resolved, there are productive and creative social relations. Conflicts are necessary for the organization, because innovative thinking comes out, for an appropriate management of the conflicts, the negativity should be avoided and conflicts management skills should be adopted by the leader (Wiley, 2011). Every leader or supervisor must have the leadership skills; negotiation is the best way to deal with the conflicts, in negotiation both parties, who have issues, correctly understand each other sentences and resolve the issues by mutually binding contract. Leader should talk with the group members to resolve their issues or conflicts. Leader must be not aggressive; he should accept and respect everyone within his/her team. Leader should teach and train the employees that they should stay in the present and forget the past. He should never do assumptions, and should take feedback from the employees about each other and about him. Leader should need to accept the reality and he should build the positive relationships with team members and subordinates (Rahim, 2010). As a team leader, it is my responsibility to do collaboration and cooperation with my team members and subordinates, in the case of conflicts; I need to understand both the parties and should take decisions efficiently. I should make the environment of my organization, which is free from the conflicts. I will give respect to my members; I should introduce the conflict literacy that is important for the retention and productivity, I will introduce the strategies that will result in success. Rahim, M. A. (2010). 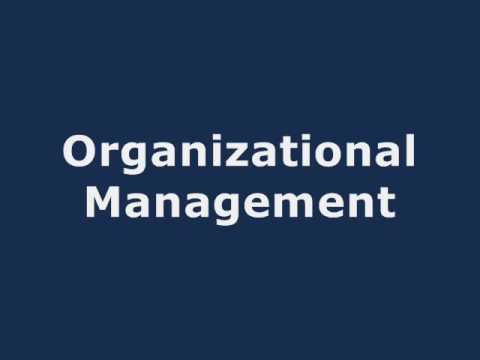 Managing Conflict in Organizations. Business & Economics. Wiley, J. (2011). Managing Conflict with Direct Reports. Center for Creative Leadership (CCL).